LIVE @ 9am. 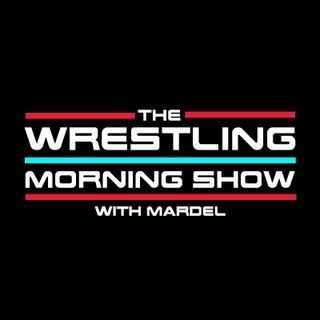 Mardel claims that, Raw is better now than it has been for a year. Finally Raw is healthy and has a loaded roster as they head toward Rumble. Top stars all showcased last night in matches. Cedric Alexander has a break out performance. Kane & Braun draw the story line out. Absolution run into roadblocks.